One of DC’S greatest heroes is missing! No one has seen or heard from Carter Hall-a.k.a. Hawkman-in years. Reincarnated repeatedly since the dawn of humanity, Hawkman has spent his many lives uncovering history’s most fantastic mysteries, and now he has become one himself! 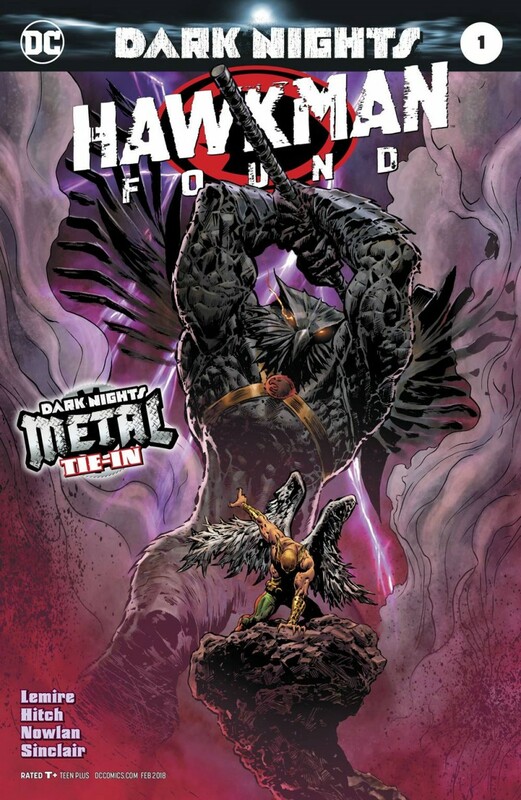 Take a journey into the one of the darkest corners of the DC Universe as a mysterious man tries to piece together what happened to Hawkman, and how it all connects to the events of DARK NIGHTS: METAL!